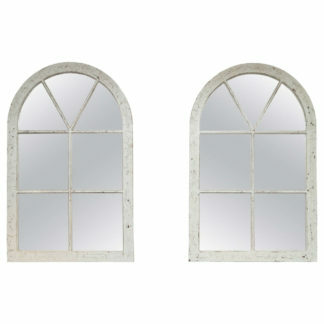 Home / Mirrors / Small Scale Carved Silver Gilt Mirror Frame; French, Circa 1870. 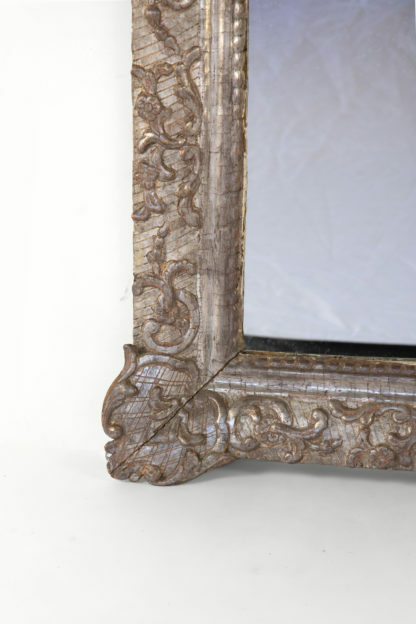 Small Scale Carved Silver Gilt Mirror Frame; French, Circa 1870. 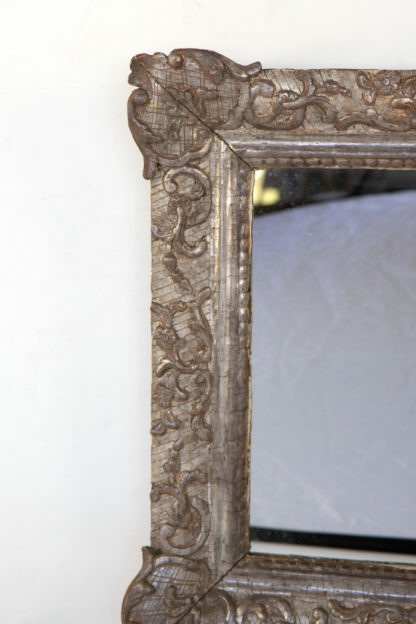 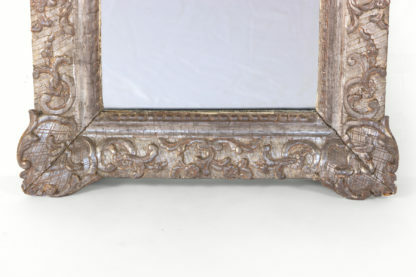 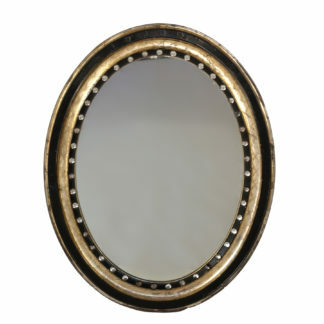 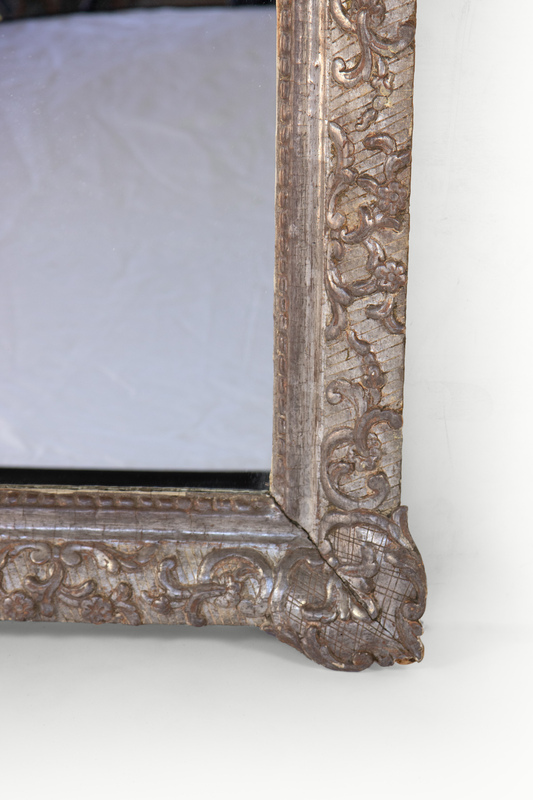 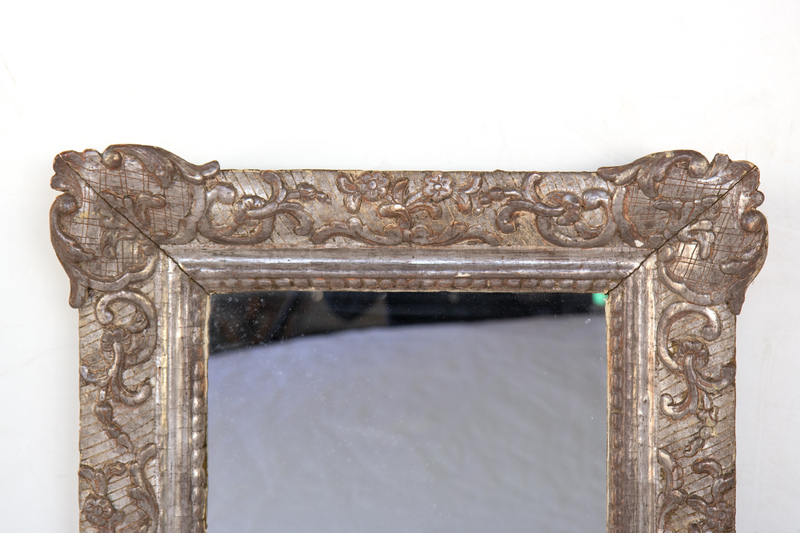 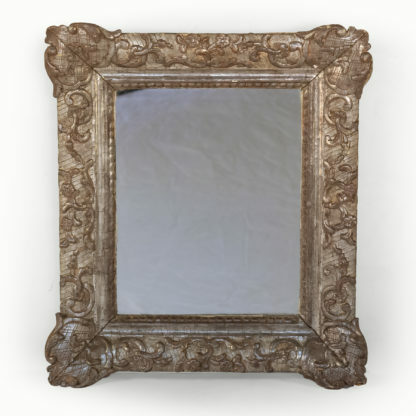 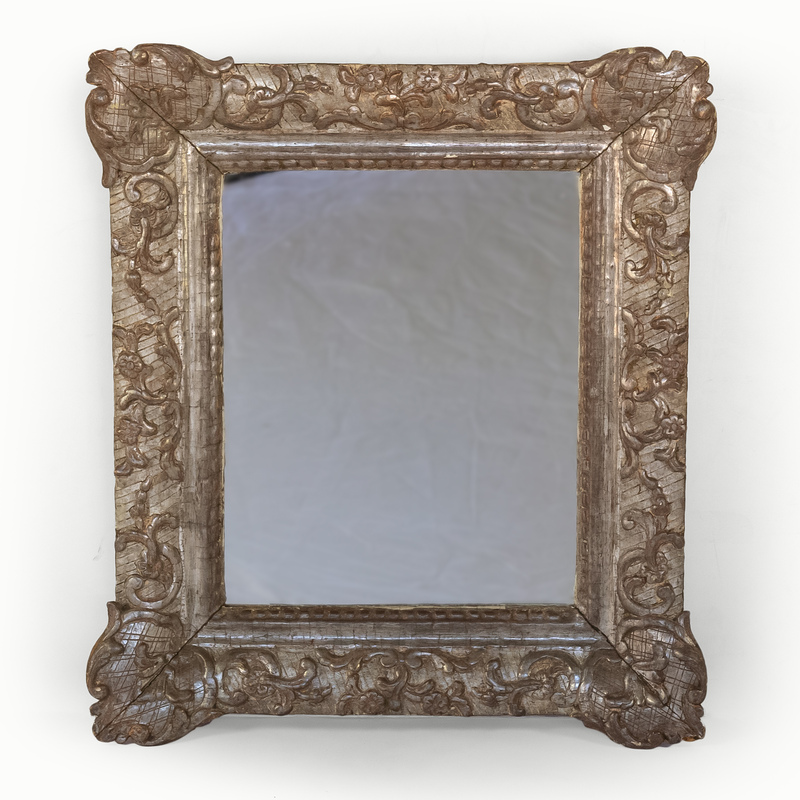 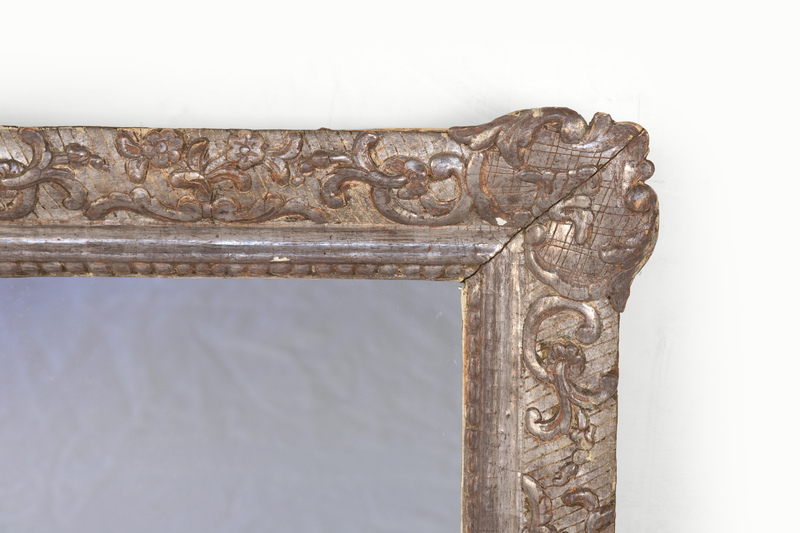 An elegant and small scale carved silver gilt mirror frame; French, circa 1870.
height: 24 in. 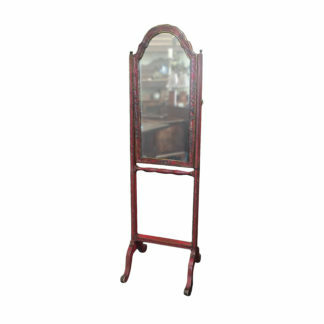 61 cm., width: 21 in. 53 cm.